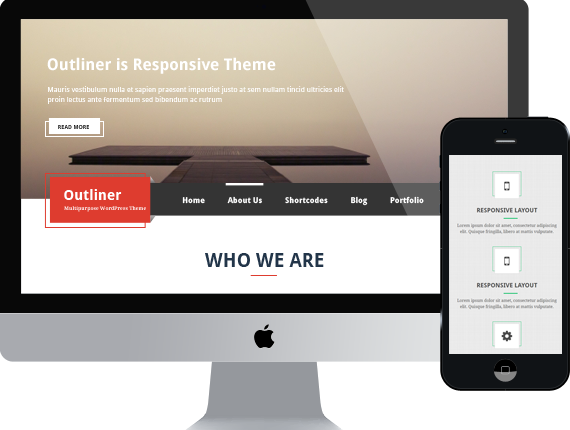 Outliner is a clean, modern and responsive WordPress theme. The theme is extremely feature-rich and powerful, yet very easy to manage, customize and create content with. Using the best Page Builder. Boosted with plenty of elements, features, customization options & other extras Outliner lovely bundle features Elastic & Flex Slider, Font Awesome Icons, Unlimited Colors and Fonts, Powerful Admin Panel, Woocommerce integration, Easy Demo import, Top-notch support, Extensive Documentation & many more.